B.D.X. 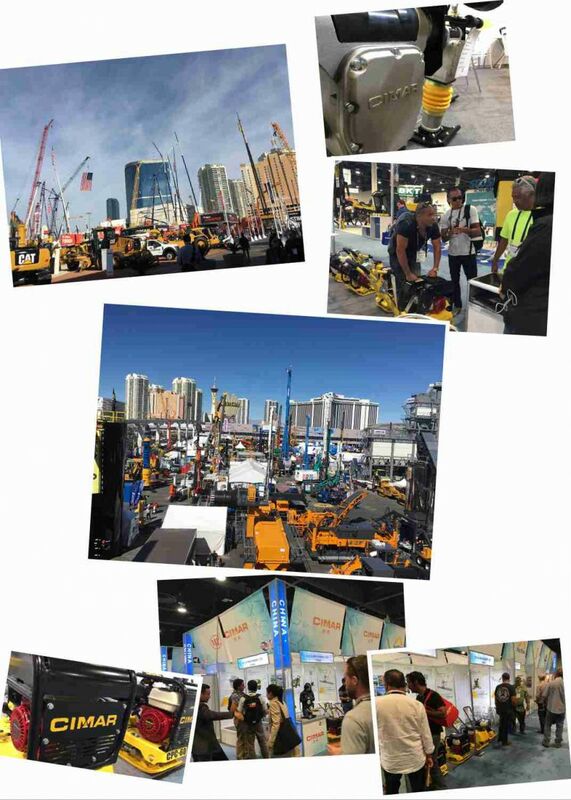 Machinery LTD was in CONEXPO-CON/AGG 2017. Thank you for your visiting !